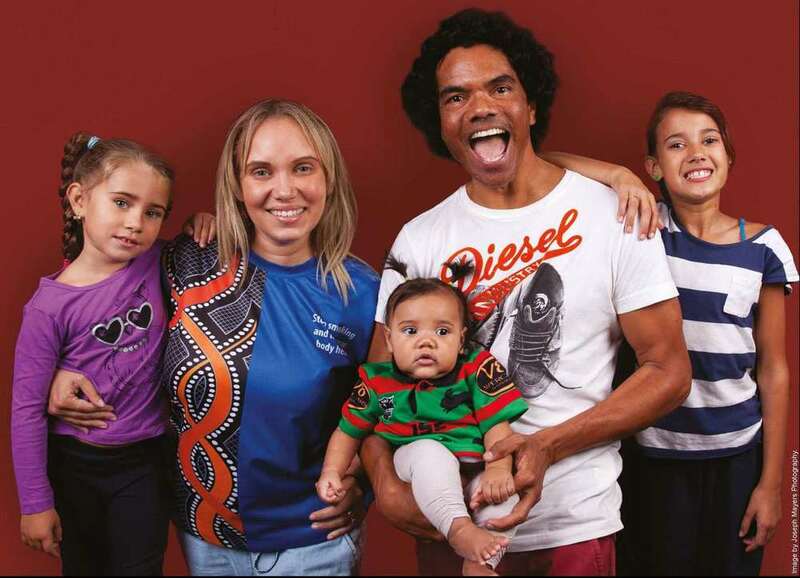 The Aboriginal Medical Service Redfern, Tharawal Aboriginal Corporation, Babana Aboriginal Men’s Group and Sydney and South Western Sydney Local Health Districts Health Promotion Service and Aboriginal Health Unit have been working in partnership to develop the Aboriginal Tobacco Control Project. 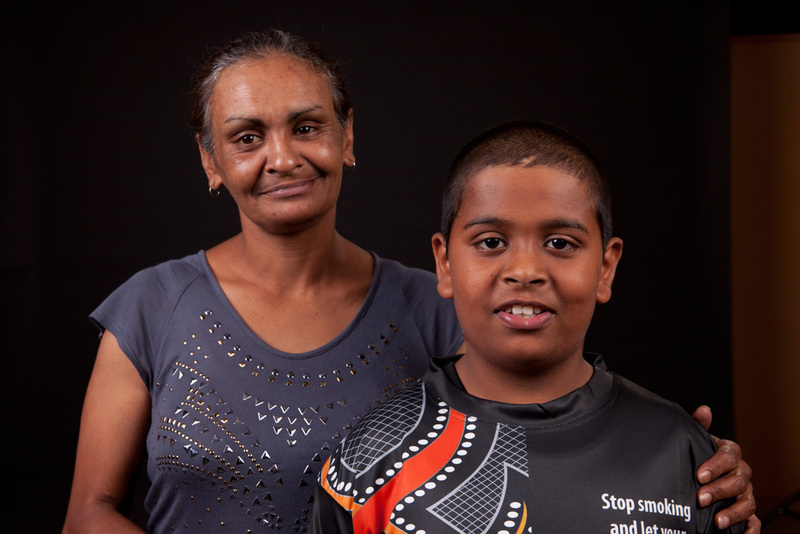 The Aboriginal Tobacco Control Project aims to contribute to a reduction in smoking prevalence in Aboriginal and Torres Strait Islander Communities in Sydney’s south west. This site helps you to find your reason to quit smoking through telling the stories of others who have succeeded. Quitting smoking is challenging. 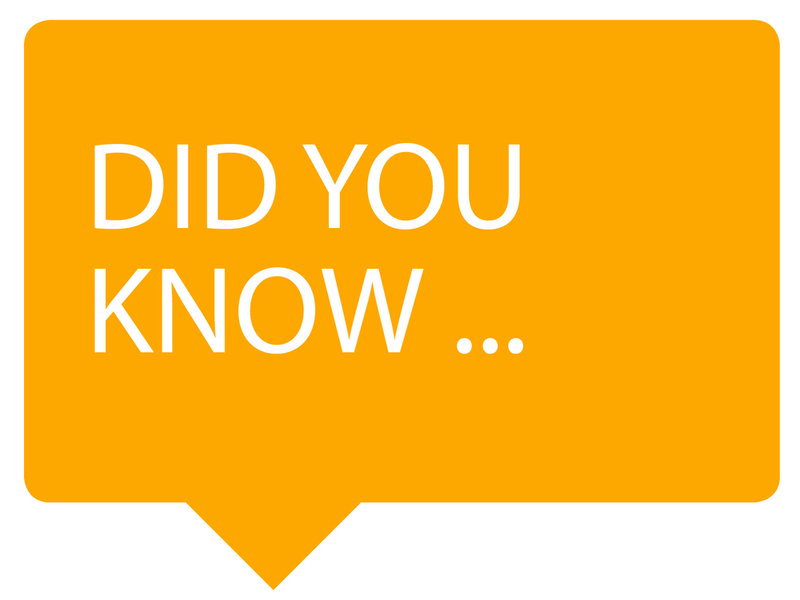 It is important to get help from your doctor or local AMS to help you give up smokes for good. 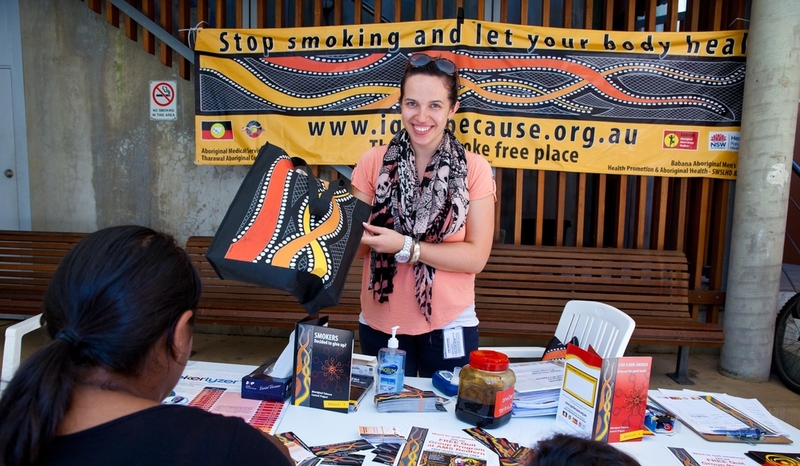 Help support more of our mob to be smoke-free! Spread the word about this website and tell us how you are going on Facebook or by using the hashtag #quitbecause in Instagram or Twitter. Watch the latest stories of people like Kim who found their reason to #quitbecause. 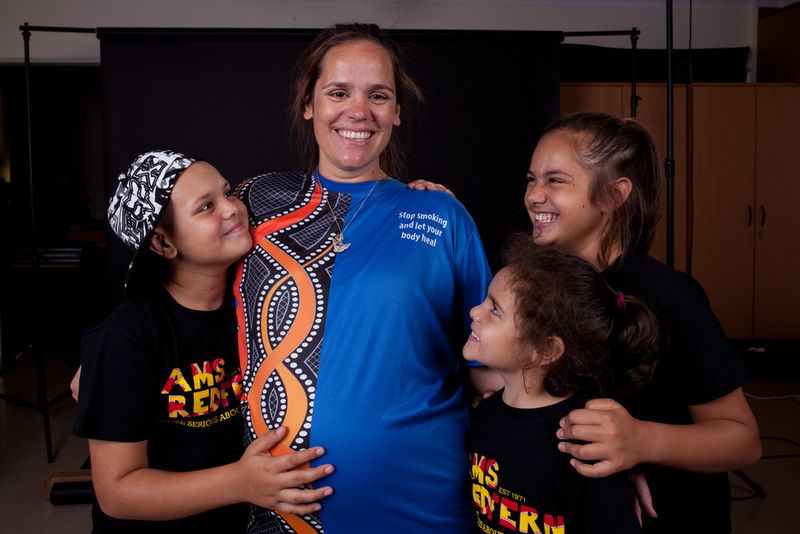 Click here to find more about giving up the smokes - no matter what stage you're at. Click here to join an upcoming quit group near you.